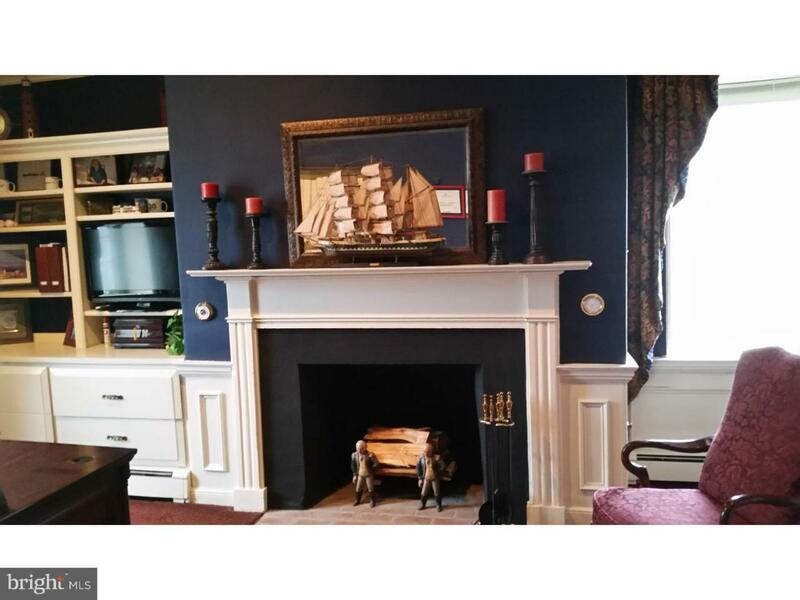 1 S State Street , "B"
Fully Furnished Office Space For Just $795 Plus Utilities for Rent. Situated in Prime Corner in Historic Newtown Boro. Space Includes Furniture, Bookshelves and Fireplace. Fully Renovated in 2005 With Cat 5 Wiring, Alarm System and Central HVAC. Common Area Include: Spacious Conference Room Overlooking State Street, Copier Room, Waiting Area, Kitchen Area, His/Her Powder Rooms and Front Lobby Area. Available Immediately!! Listing courtesy of Chapman Agency.